Police are hopeful that CCTV footage will determine exactly what happened in the death of Julie Ramoutar. 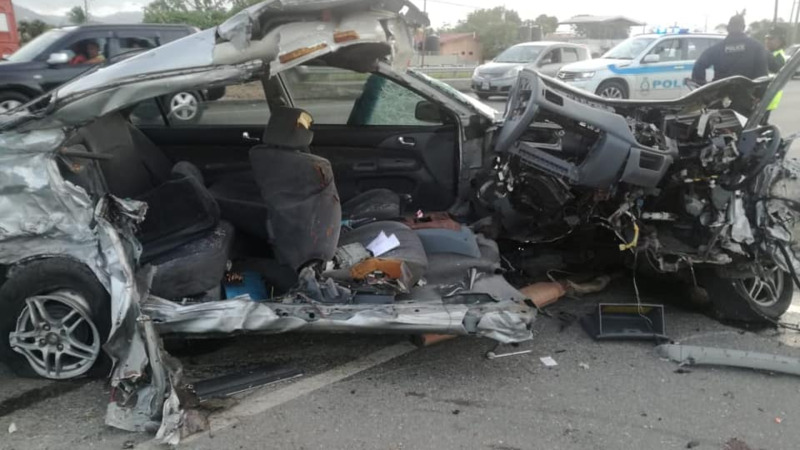 The 27-year-old was reported to have thrown herself into the path of a moving car. She died on Wednesday night. However, there have been questions over that report. 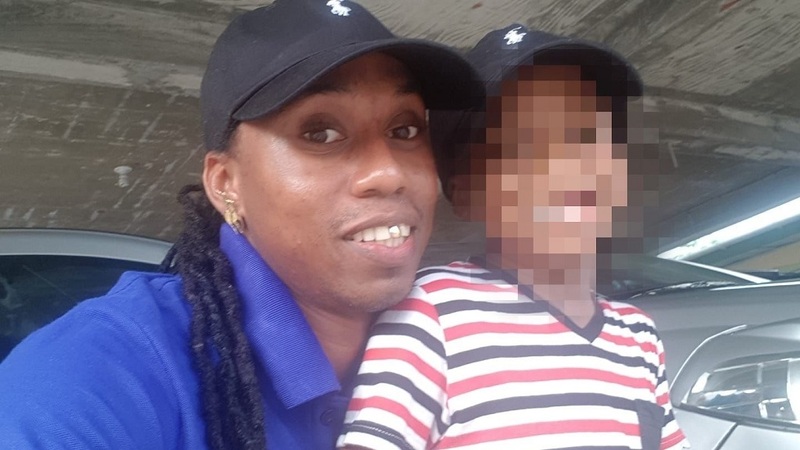 Police were told that the mother of three was walking along the Guayaguayare/Mayaro Road at about 9 pm, when she ran the path of an oncoming vehicle. 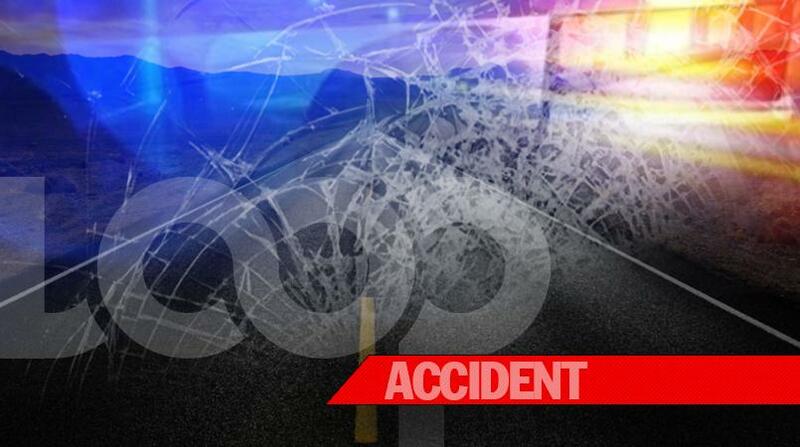 She was rushed to the Mayaro District Health Facility, however, she was pronounced dead on arrival. The driver of the vehicle involved was questioned along with other people and was released from custody. For now, the case has been listed as accidental. However, after queries were made, police have been working fervently to secure footage to see exactly what may have transpired that night.